FlyArystan, the new low-cost carrier being launched by Kazakhstan’s national airline Air Astana, has released details of its inaugural routes. 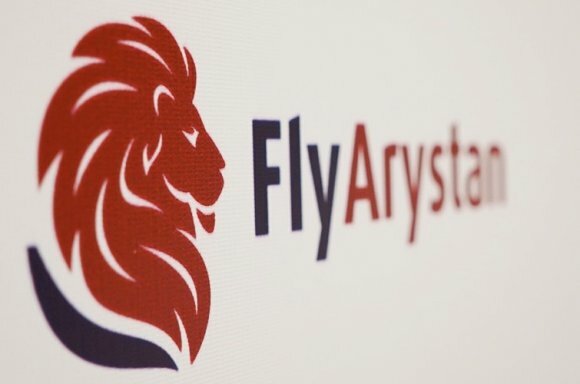 Start-up budget carrier FlyArystan is set to begin operations from 1 May 2019, the airline has confirmed, with four domestic routes from Almaty International Airport. The low-cost carrier will offer daily service to Karaganda, Taraz and Uralsk, plus a twice daily flight to the country’s capital Astana International Airport. FlyArystan is flying Airbus A320 aircraft configured with 180 economy seats. “With board approval for this exciting new airline granted just six months ago, seats going on sale so swiftly is a remarkable achievement,” said Peter Foster, president and chief executive of Air Astana, the parent of FlyArystan. “FlyArystan adds strength to what we can now call the Air Astana Group. 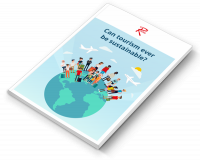 It enables us to effectively compete in the growing low-cost travel segment in our country on better than equal terms with other airlines. Over the past decade both the domestic and international markets from Kazakhstan have more than doubled. In 2009, 4.1 million departure seats were available from the country, OAG data shows, but this has grown by an annual average of 10 percent. Routes Silk Road 2019 will take place in Astana in July, bringing together key decision makers from the region’s airlines, airports and tourism authorities.